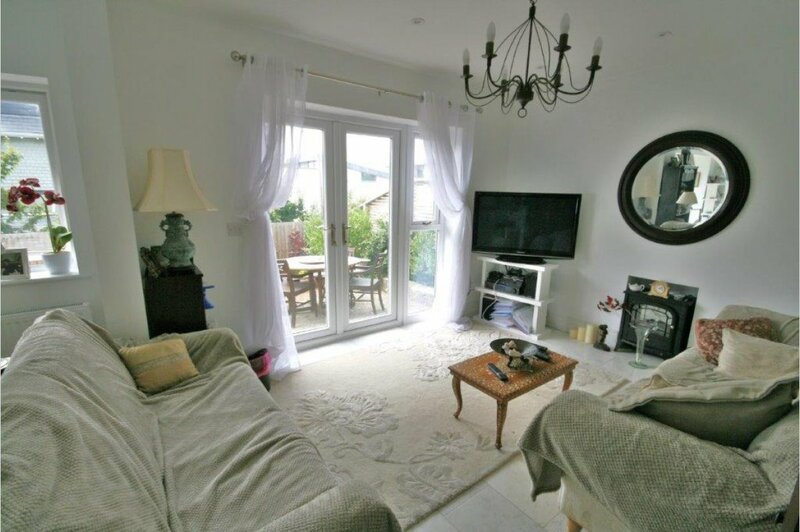 An imposing and recently renovated three double bedroom detached family home, enjoying first floor harbour glimpses. Lilliput village is located approximately half a mile from the award winning beaches at Sandbanks and is home to Salterns Marina, with a variety of shops including a Tesco Express and Co-operative petrol station, a patisserie, Thai restaurant and take away, hairdressers, off license, surf and bike shops. There is also a doctors� surgery and chemist, along with Lilliput First School. Lilliput offers good communications to the town centres of Poole and Bournemouth. Transport communications are excellent as the main line railway station at Poole provides services to Southampton and London. The area offers many sporting facilities including the prestigious Parkstone Golf Club close by. Evening Hill is an exclusive enclave, situated between Lilliput and the world famous Sandbanks peninsula. 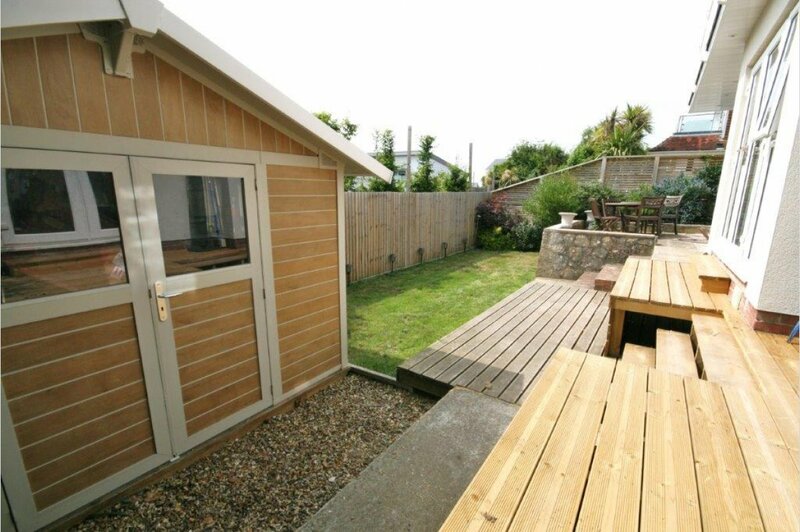 The short distance from the beach, Lilliput shops and Salterns Marina, makes Evening Hill a great place to live. Located within the area are a variety of properties from multi million pound homes to garden apartments, many of which benefit from harbour and sea views. Evening Hill viewpoint is considered by many to afford the best views of Poole Harbour and Brownsea Island available anywhere. 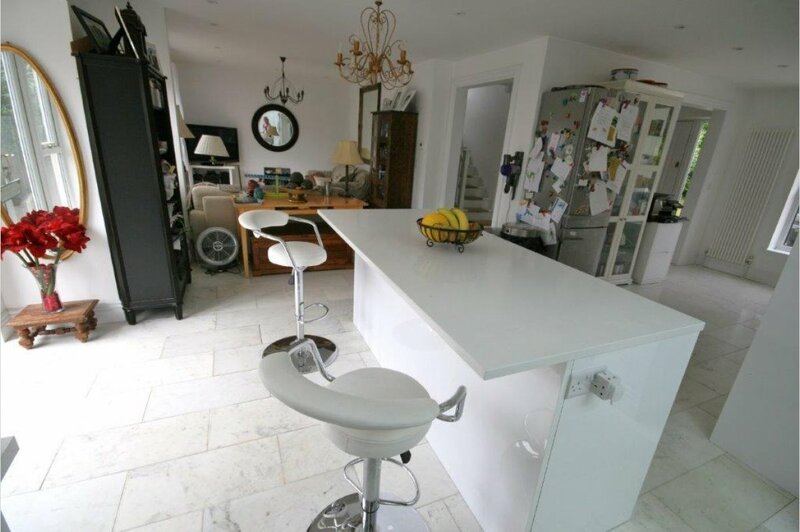 Belvedere has recently under gone an extensive renovation project, having been skilfully extended and completely remodelled to create this impressive family home. 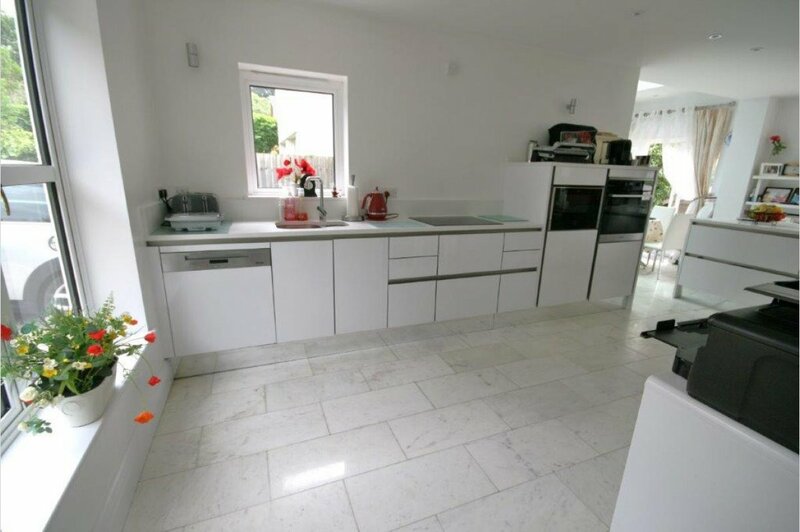 The light and airy accommodation has been modernised throughout to a high specification, with extensive marble flooring to the ground floor and high quality kitchen and bathrooms. On entering the property, you are greeted by a large reception hall with an adjoining utility room and luxury shower/guest cloakroom. Two double openings lead to an impressive main open plan living space, creating a spacious and versatile arrangement with three sets of double doors onto a south west garden. The living area has a recessed feature fireplace and doors to a patio terrace. The dual aspect kitchen, with integrated appliances and white quartz stone work surfaces, offers a quality range of units with a central island and sociable breakfast bar. 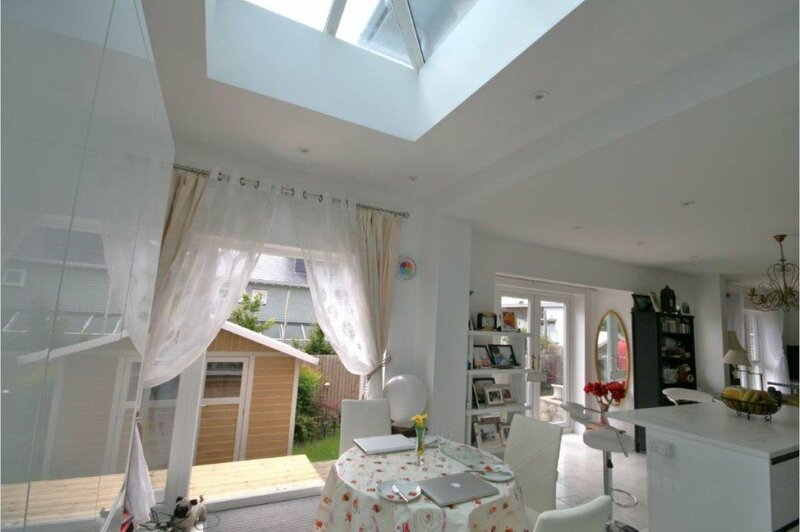 The dual aspect dining area has a feature roof lantern and further matching storage units. 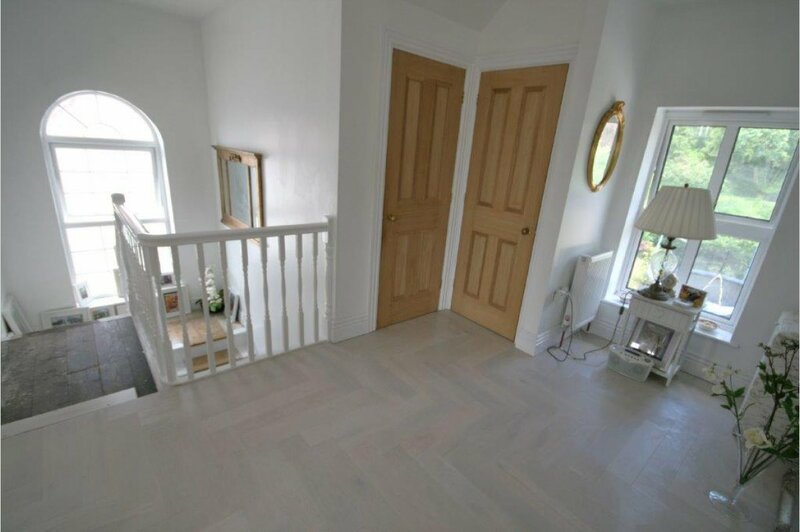 The first floor landing has a feature arched window and access to a large loft space. 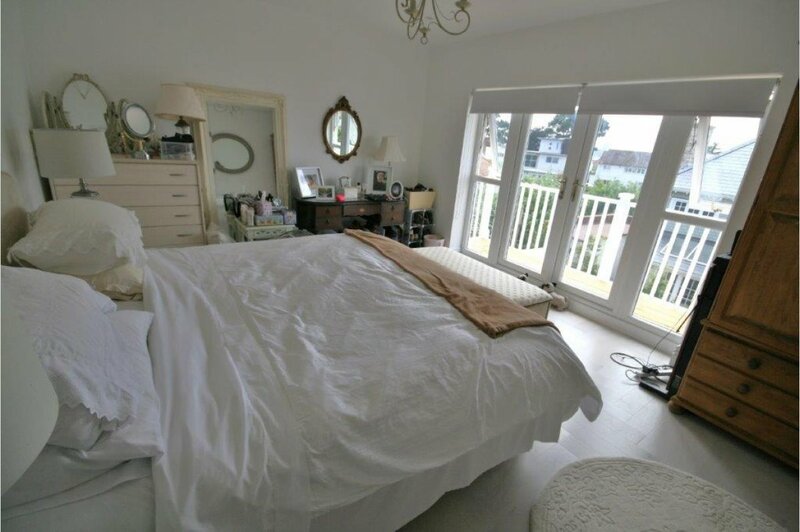 The main bedroom has double doors opening onto a south west facing balcony with harbour glimpses. 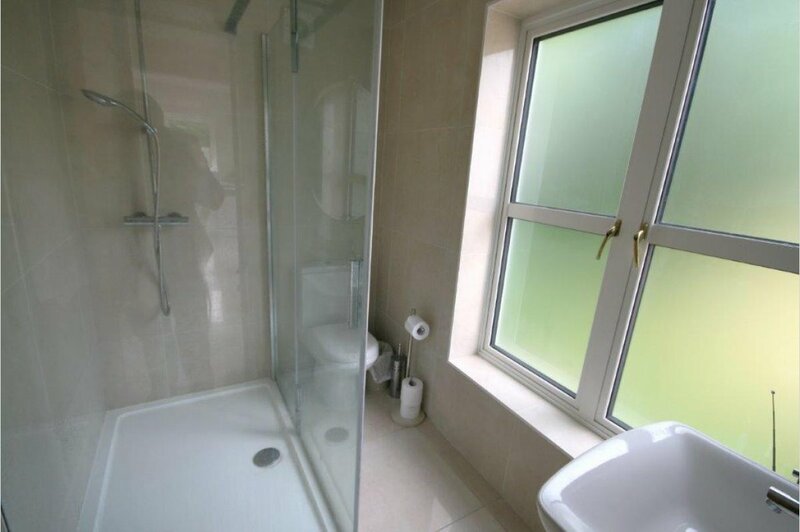 The second bedroom, with built-in wardrobes, has an open plan en-suite shower room and access to the balcony with views. 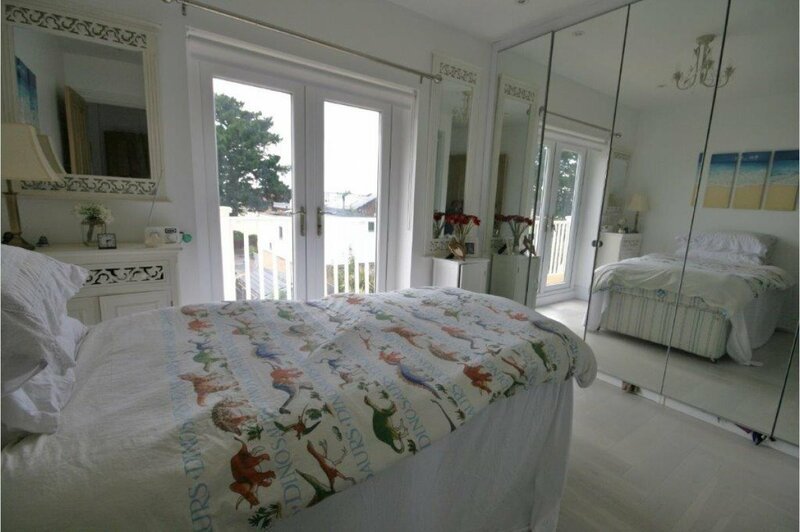 The third bedroom also has fitted wardrobes. 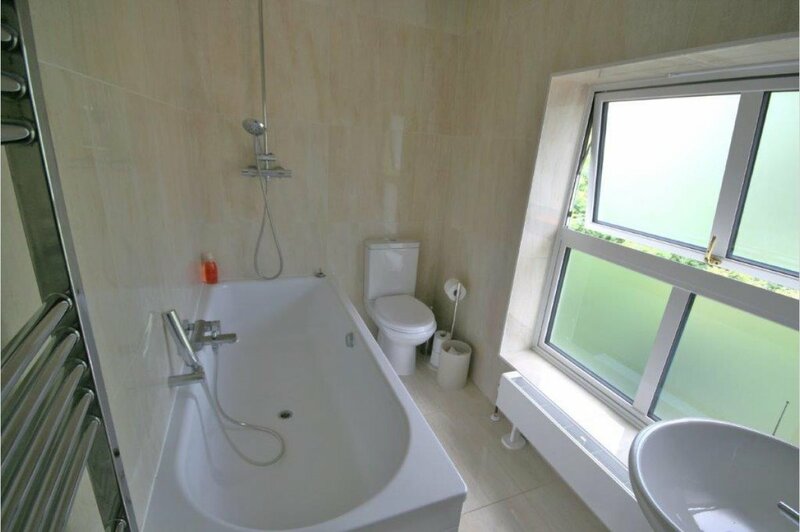 The main family bathroom is fully tiled with a modern suite. Externally, the rear south west facing garden is laid to lawn whilst benefitting from a raised patio and decked terrace. There is also a useful modern garden store. The front garden with gated entrance has a mature boundary offering a high degree of privacy, incorporating a shingle driveway providing parking for three to four vehicles. 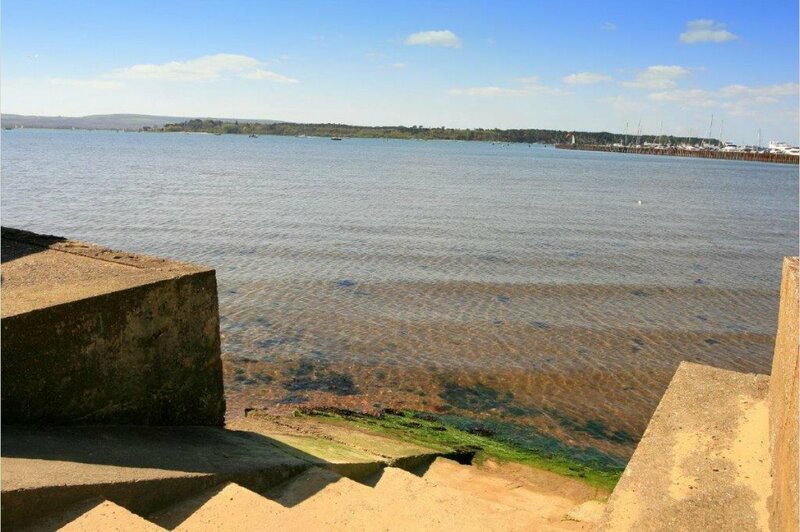 This is one of a limited number of properties that enjoy the use of a gated private slipway, which gives direct access to Poole harbour, and allows home owners to launch small boats. The slipway is located close to the house at the end of Gardens Road. As part of the original planning consent in 2015, permission was also granted for a second story extension to create a fourth bedroom and to convert the loft space. Application No: APP/15/01486/F Poole Borough Council.